Kinsman Wardrobes WOW The Block judges! Home/Blog/Kinsman Wardrobes WOW The Block judges! 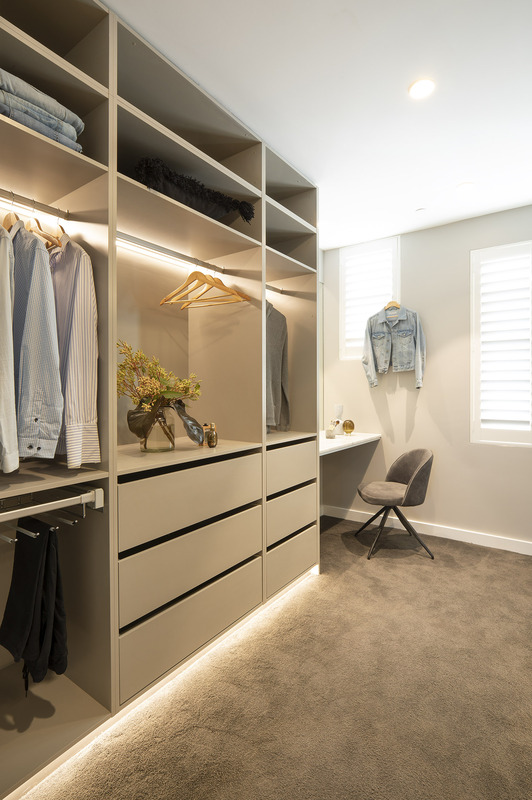 Kinsman Wardrobes scored rave reviews on The Block in the master bedroom reveals, with the wardrobes delivering the judges the ‘wow’ factor they were looking for. 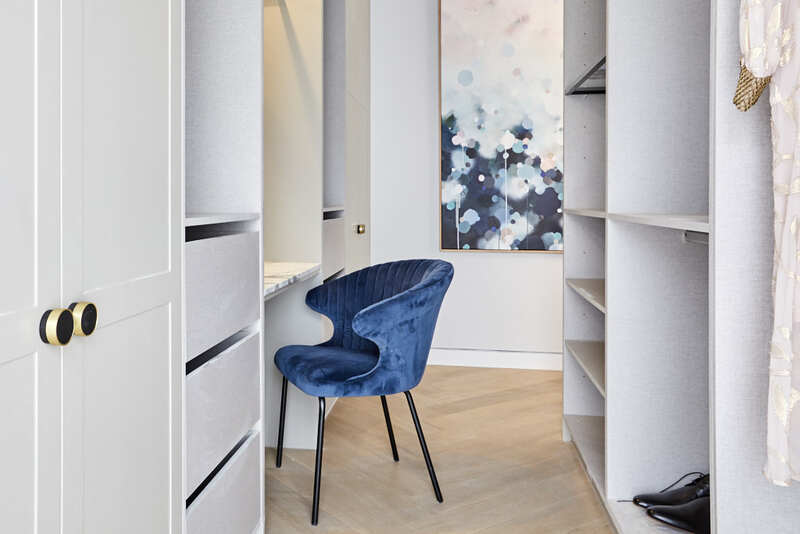 The winning master bedroom was by embattled contestants Sarah and Hayden who finally redeemed themselves – but when it came to the wardrobes, they were all winners. 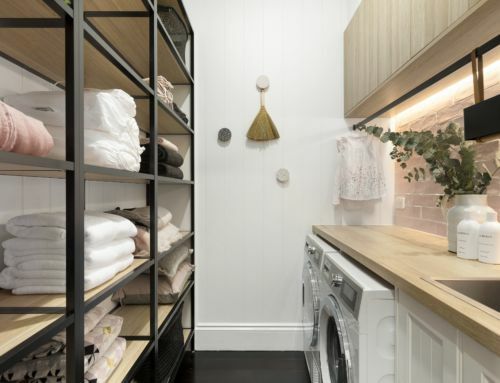 Here’s a look at each wardrobe and why they made such a great impression on The Block judges Darren Palmer, Shaynna Blaze and Neale Whitaker.  The judges’ comments on Kerrie and Spence’s master walk-in robe was that the quality of the joinery is superb and well presented. 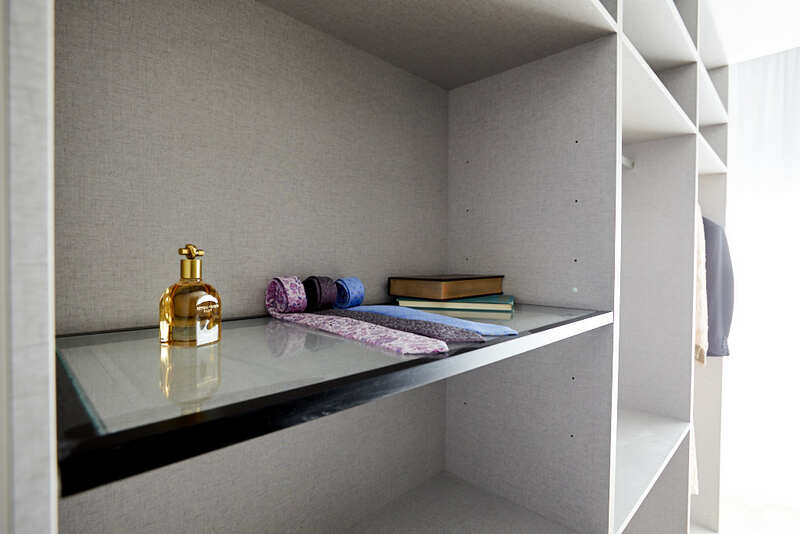 They also loved the timber-look laminate finish, describing it as very luxurious. 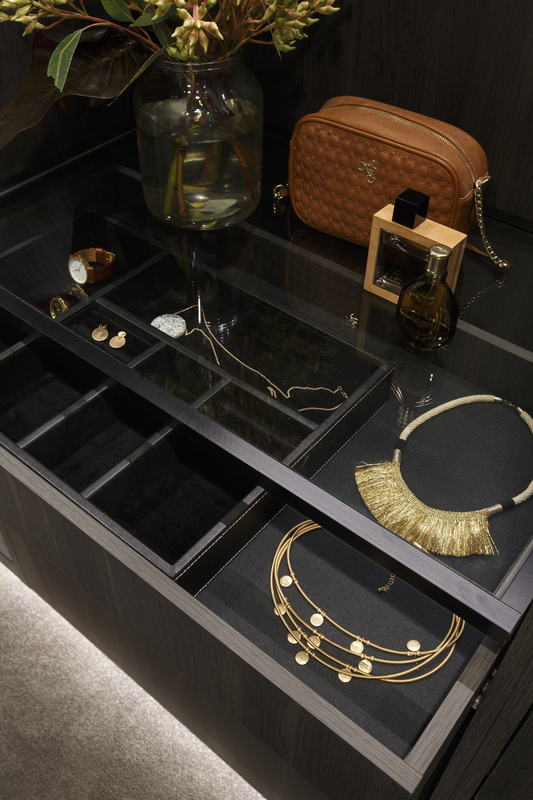 Darren thought that this is what buyers will remember – a glass top, leather inlay, even a safe – lots of memorable luxury items that will attract buyers. And host Scott Cam commented, “This is the va-va-voom’ the judges have been looking for”. 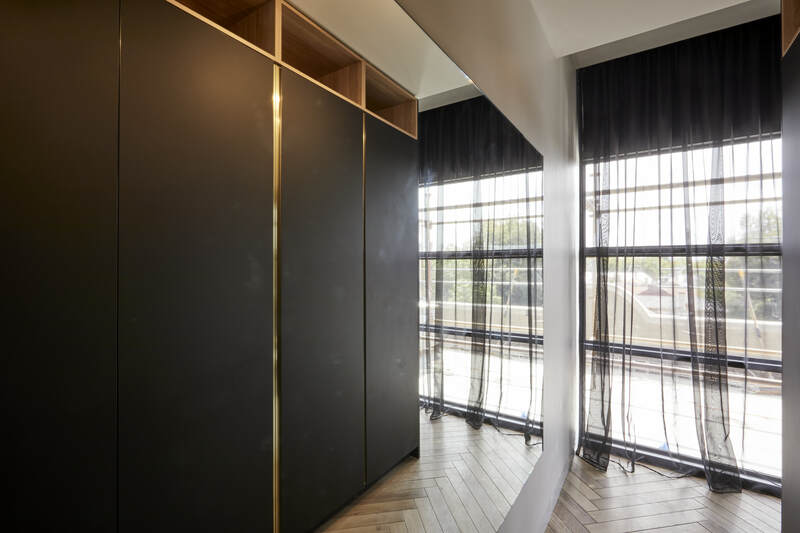 The judges weren’t blown away by the layout and styling of their master bedroom, but it was a different story when they entered this walk-in. 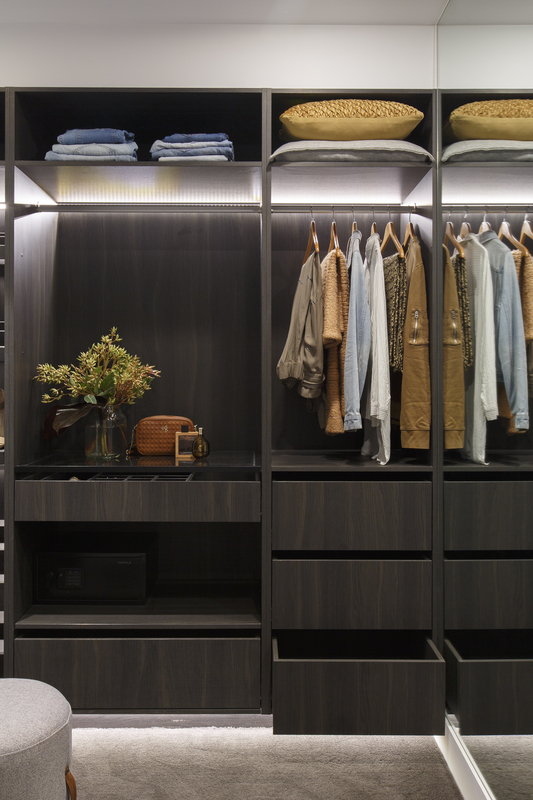 “This is one of the most impressive walk-in wardrobes that I have ever seen on The Block,” said Neale. “Wow. Have a look at this. I could strut here!” said Shaynna. 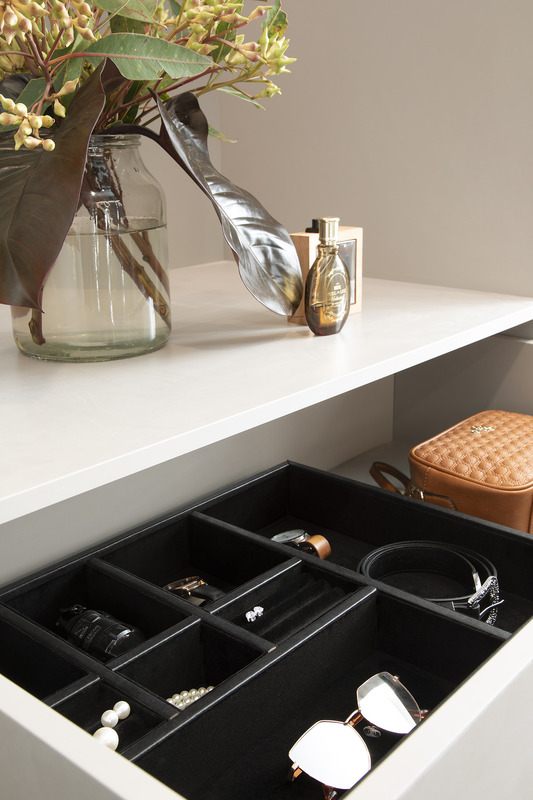 Darren was very impressed with the make-up table with the marble top adding that there was ample space with well- designed storage also. The judges’ comments on Hayden & Sara’s Master walk-in robe were glowing. “There is so much storage here it’s not even funny. It’s great. It feels good in here,” said Shaynna. 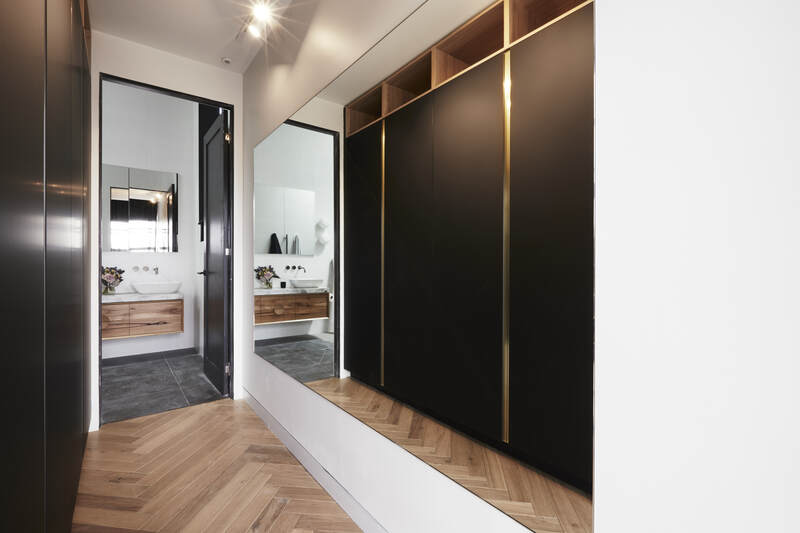 They all agreed that it felt like ‘luxury’ and the dark coloured cabinetry was an excellent choice, making the space feel very high end. The judges agreed that Norm and Jess’ Master walk-in robe was beautiful. 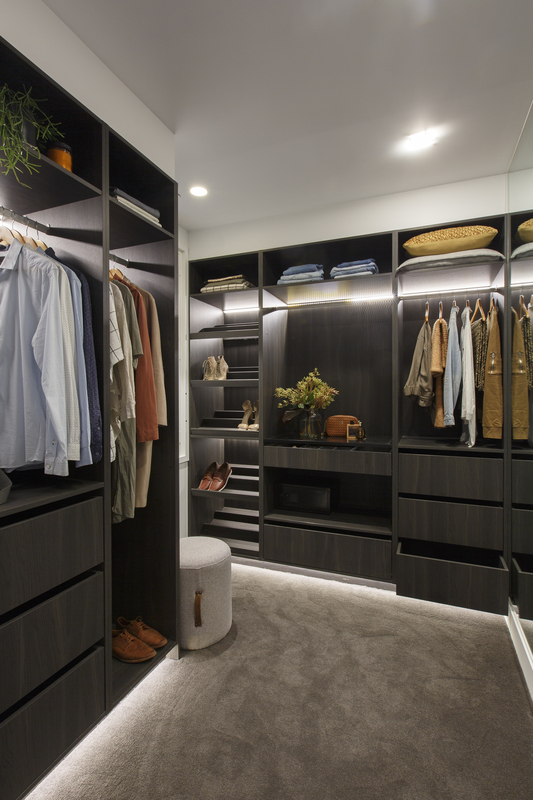 They loved the profile chosen on the doors and combined with the handles the wardrobe says luxury and feels like penthouse living. 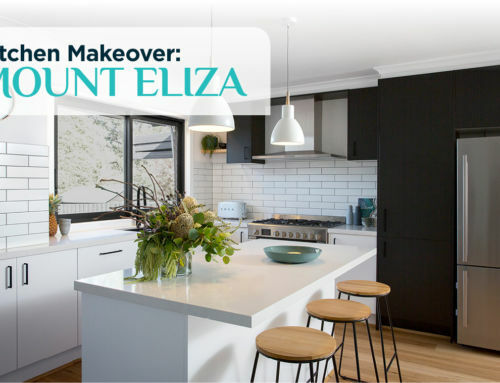 Bianca and Carla’s master bedroom had several faults, but the judges’ mood improved when they entered the walk-in – they loved the sleek cabinetry, ample storage and details inside. 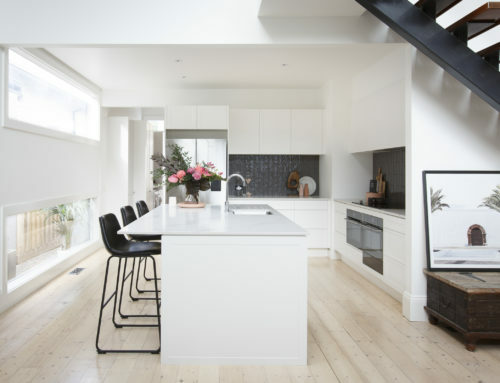 “I love the oak laminate. It’s a lovely palette. I love the brass. I love the matte black,” said Darren. 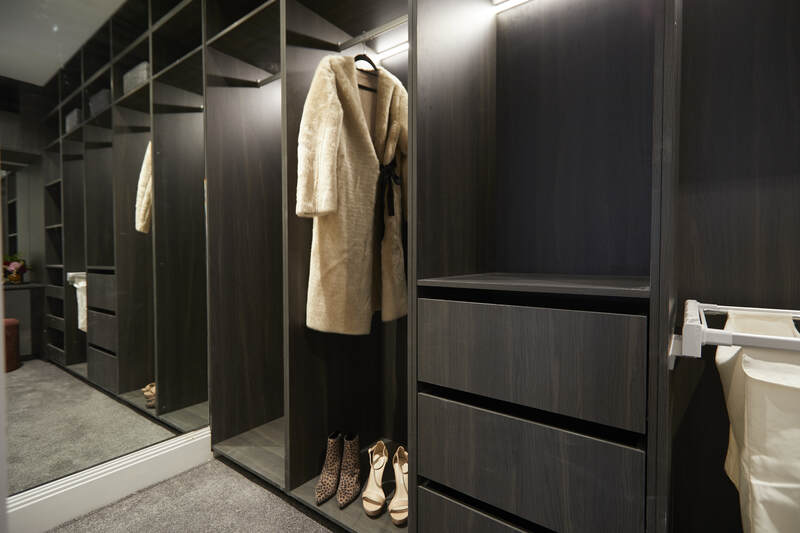 The Kinsman Wardrobes launch range showcased on The Block is limited edition, and includes four stunning interior finishes and 10 door finishes with hundreds of different combinations. 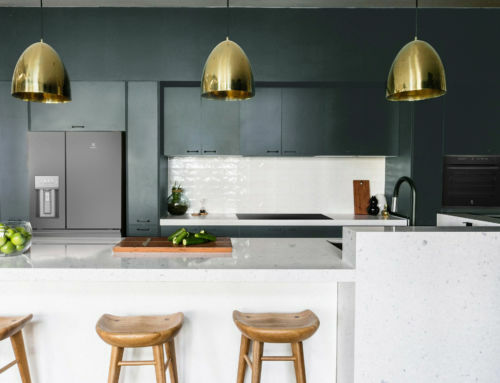 It also includes a curated selection of storage and accessory options as seen on The Block, which viewers are bound to fall in love with for their own homes. 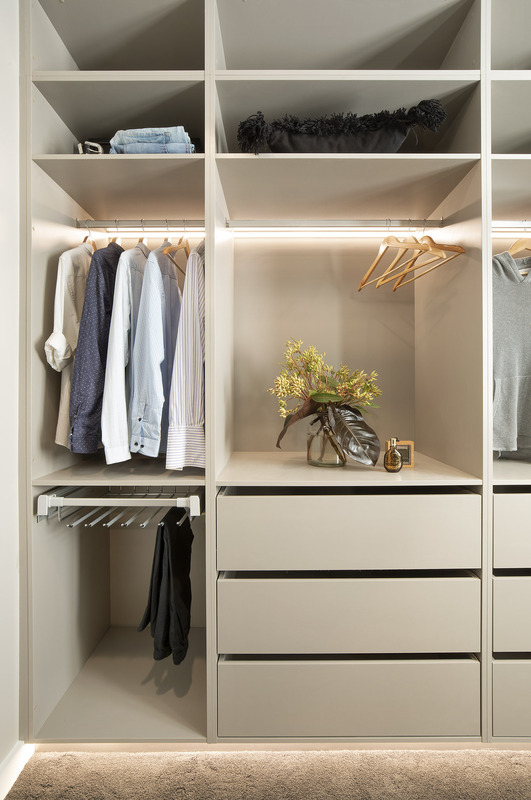 Kinsman’s process includes a free design appointment, and the wardrobes are delivered direct to the customer’s home as ready-to-assemble flat packs, allowing them to choose their own installer. 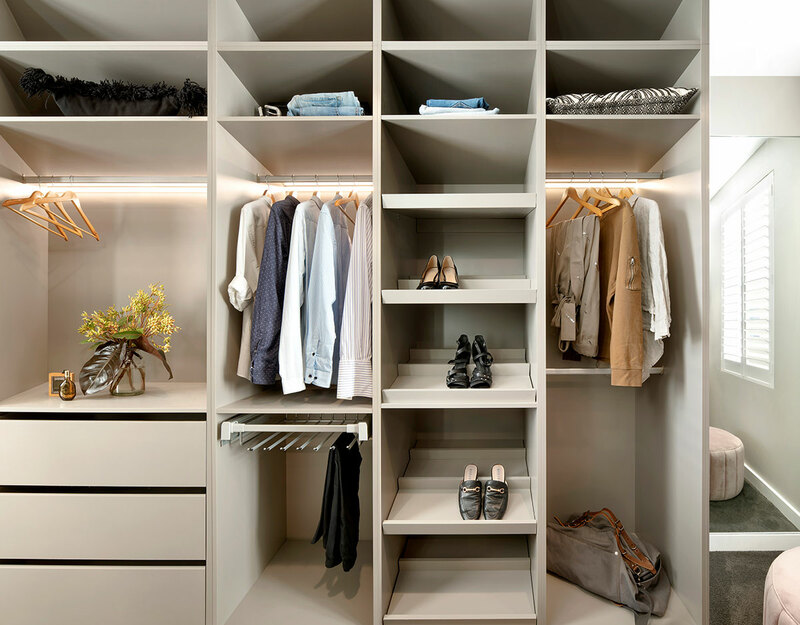 Kinsman also supplies ease of purchase and peace of mind with interest free finance, and all of the locally manufactured cabinetry is covered by a 7 year warranty.